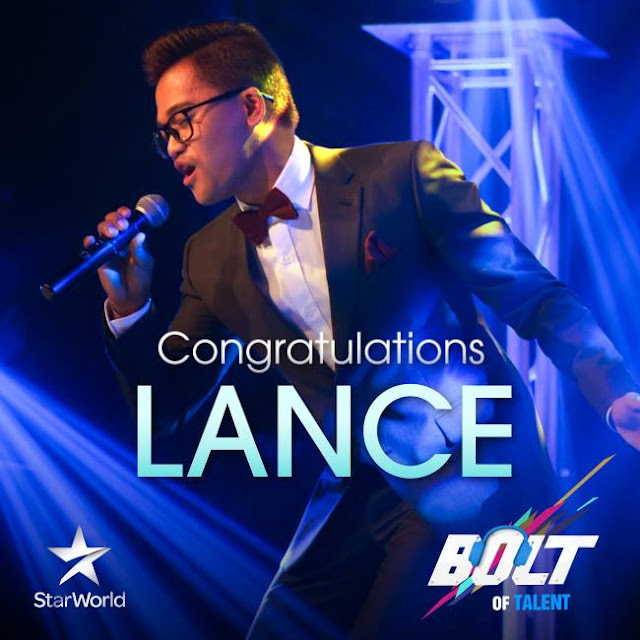 Filipino singer Lance Busa has been crowned the winner of Michael Bolton’s reality singing competition “Bolt of Talent”, winning against seven other contestants hailing from Malaysia, Philippines, Taiwan and Thailand. The 22-year-old talent has earned himself the grand prize which includes a record deal, Asian Dream Tour with the award-winning American songwriter and pop culture icon, and a Subaru ambassadorship. “It’s a dream come true to have come this far and win the competition. Looking back at the days when I wanted to quit, all I prayed for was one last shot, and I am so happy that this show and opportunity came into my life,” Lance said in a statement. “Bolt of Talent” followed the contestants’ progression over a seven-week journey as they were mentored by Michael Bolton. The contestants were challenged with reinventing, rearranging and reproducing a range of Bolton’s Greatest Hits in hopes of striking a chord with not only the audience, but also, the man behind the music. 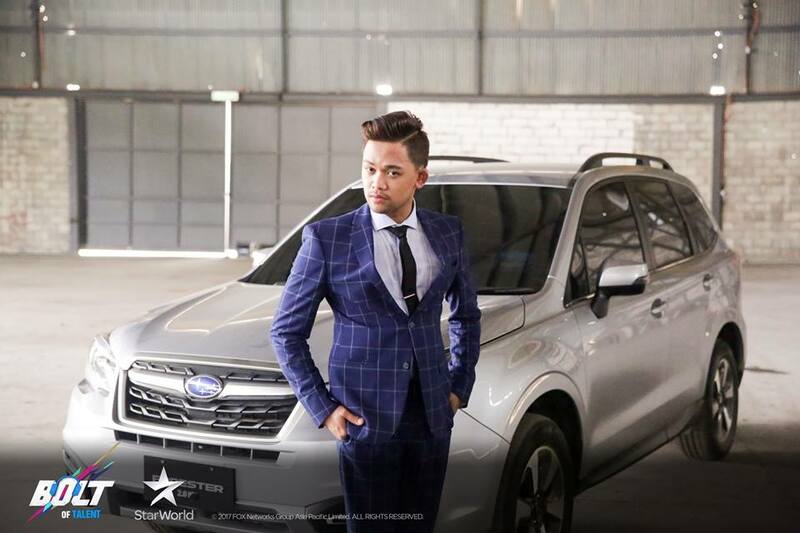 “The show has been testament to the talent across Asia, and I hope it appeals to aspiring singers in the region – no singing dream is too big,” he continued. 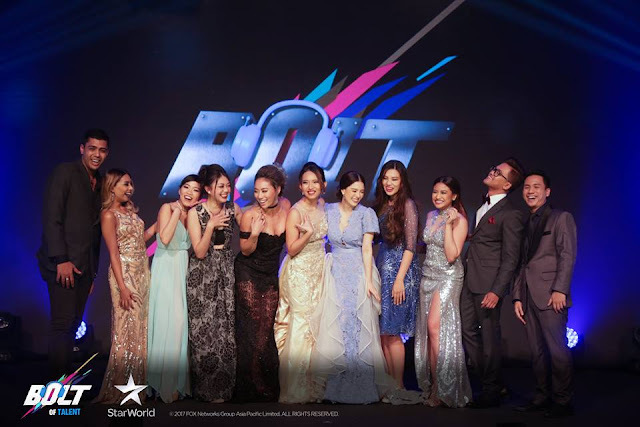 Other contestants of “Bolt of Talent” include Gregory Ramanado (Malaysia), Cassandra Anne (Malaysia), Hans Dimayuga (Philippines), Holly Wei-Chen Lou (Taiwan), Dena Tsui Fang Chang (Taiwan), Mild Nawinda Sittatikarnvech (Thailand), and Paige Jutarat Mangkalarangsee (Thailand).